Design 6 is the culminating design course of the Bachelor of Architectural Studies in which students are expected to demonstrate appropriate knowledge and skill in the preparation of a resolved design proposal, in response to a challenging project topic. 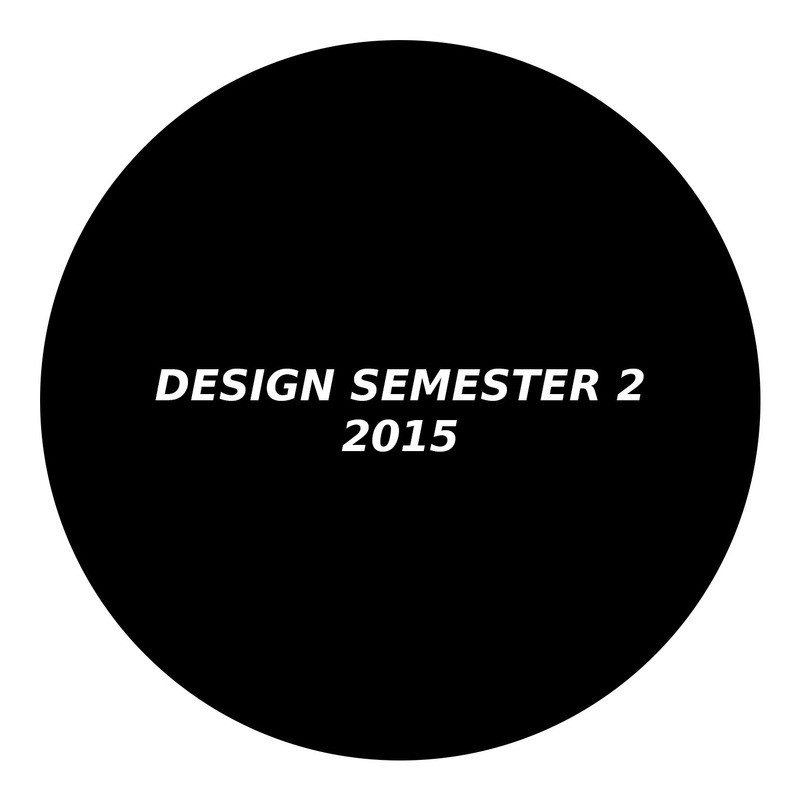 Eight studio topics are on offer for Design 6 this semester, one being a vertical (D6/AD2) Intensive Design Studio (IDS). Taught by Peggy Deamer (Yale University) and Anthony Brand (UofA) this studio focuses on off-site production and will involve visits to factories, workshops and sites of fabrication. 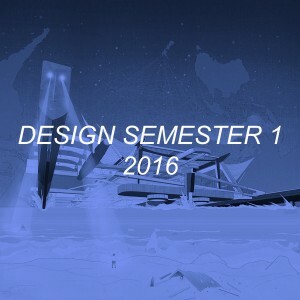 This IDS will partially take place in the second week of the mid-semester break so make sure you are fully available if you select this design topic. All D6 students are required to attend the BIM Bootcamp in week 1, all info on this will be given out at the D6 meeting on Monday 16 July, from 12:00 midday.